PUMP! Underwear is the latest addition at VOCLA’s great mens underwear collection. PUMP! as you probably know is a Canadian brand which offers a beautiful range of sporty underwear designs. Most of their items incorporate micro-mesh material which allow the underwear to breathe and ventilate, helping to keep you cool and dry, especially over the coming summer months. 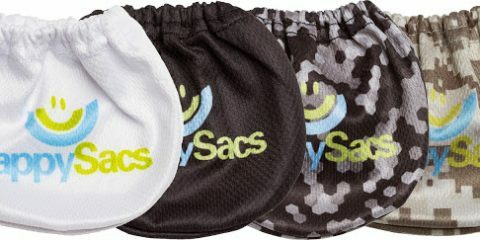 The cotton pouches are double-lined for extra comfort. The PUMP! boxer shorts are a particular favourite to fans and followers of the brand. There are two styles available: Touchdown boxers and Jogger boxers. The Touchdown series is made from micro mesh material with a cotton pouch, front fly and elasticated leg openings that give a great fit around the thighs. The Jogger series is made from cotton and has front mesh pockets with a double lined front cotton cup. Enjoy the pictures from the Jogger and Touchdown boxers below and scroll down for the promo video “Let’s Go” by the Canadian brand.